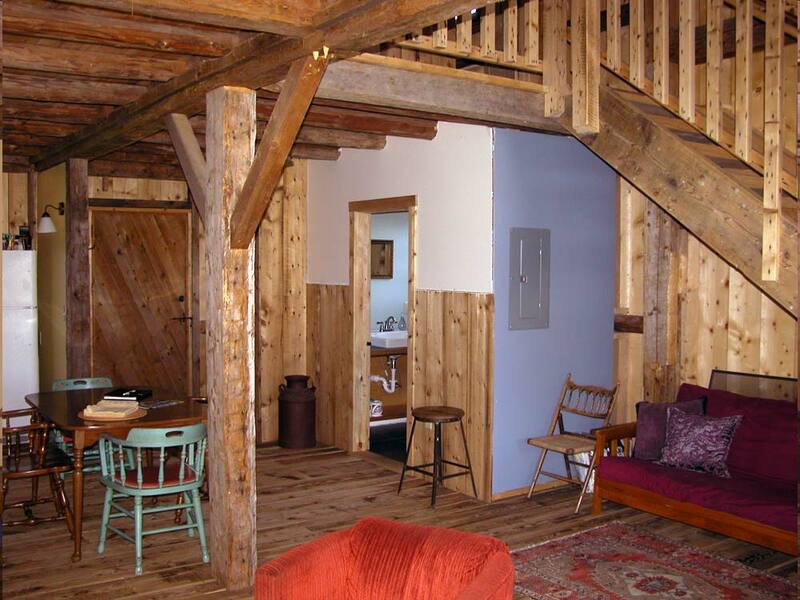 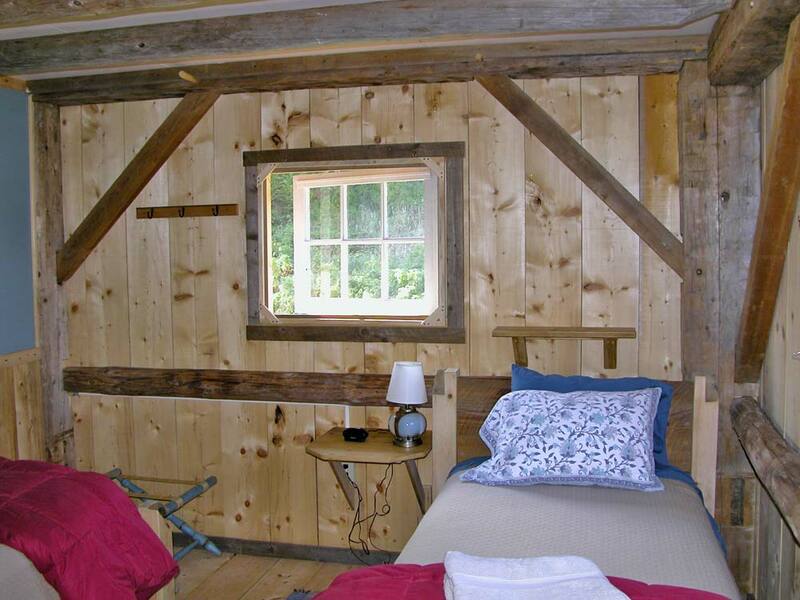 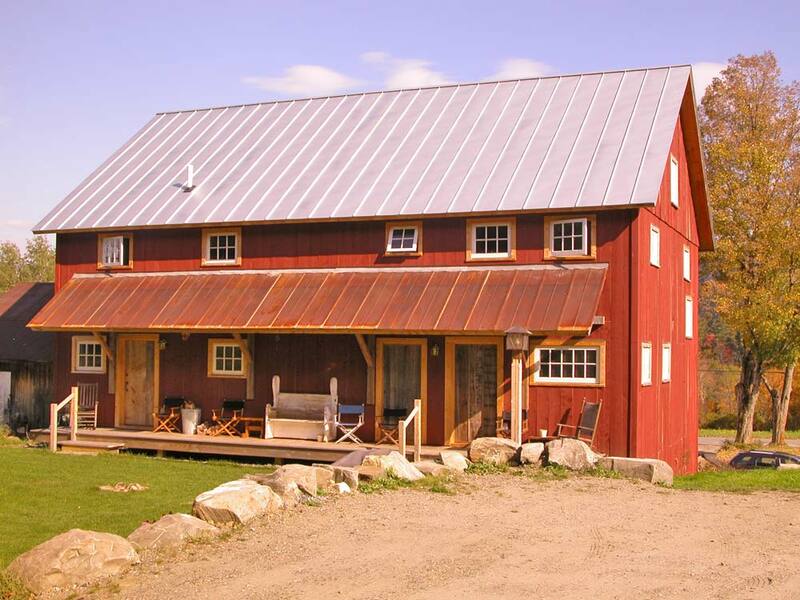 The Burke Bike Barn provides rustic accommodations in a fully renovated 1840’s timber frame barn. 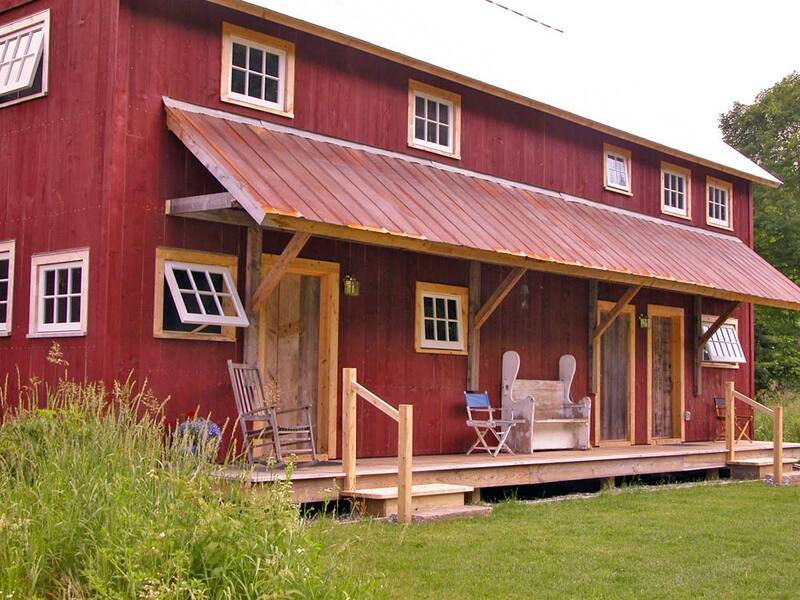 The barn contains 2 units, each with its own kitchen, living/dining area, and 1.5 baths. 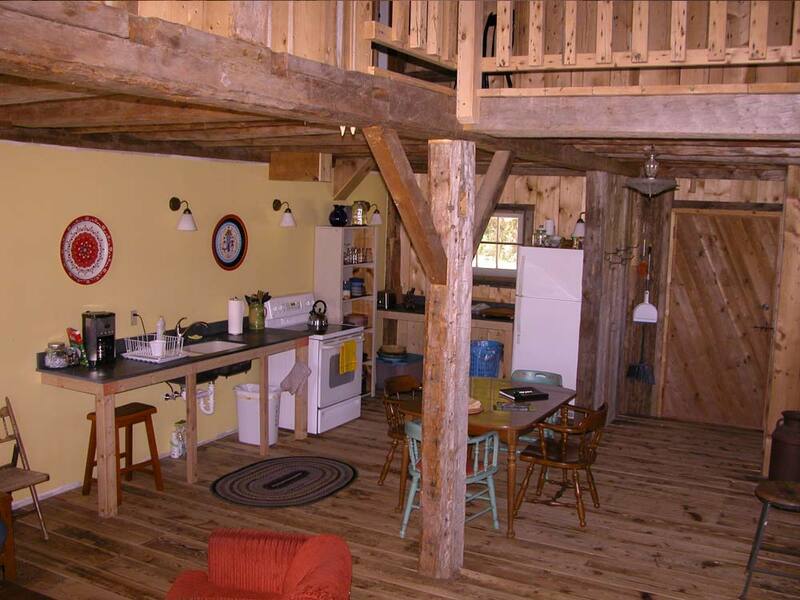 The larger unit (west branch) has three bedrooms and sleeps 6 while the smaller unit (east branch) has 2 bedrooms and sleeps 4+. 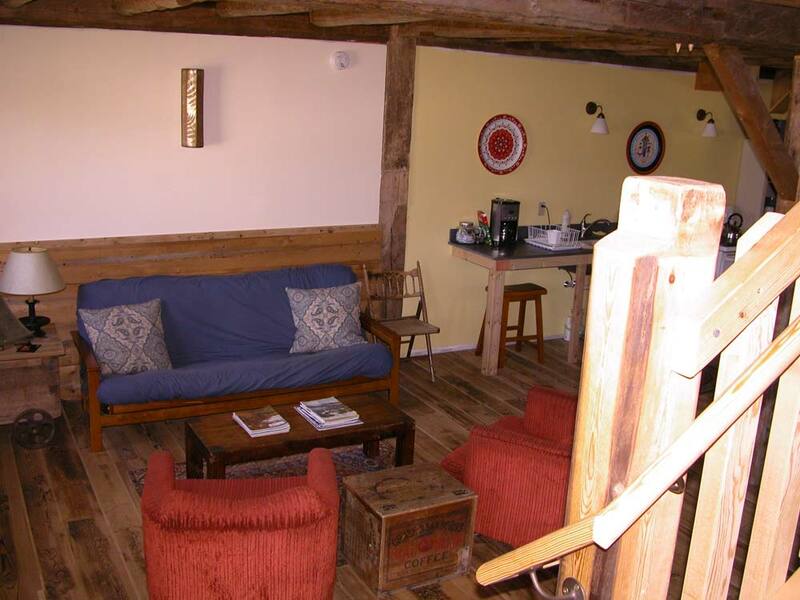 Free WiFi, gas grill, fire pit, and game room in attached shed.